O.K. I know this is a book blog and this post isn't about books, but if you're like me, you'll get super bored and need something like this to get you motivated to do something this summer. My projects over the summer will include working on this blog and probably something arty or food related. 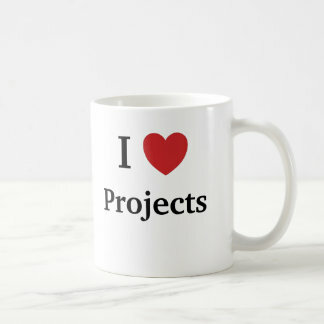 Ideas for other projects include making a sculpture, writing a book or trying to learn five cake recipes off by heart. You can also find ideas on websites such as Pinterest (you'll need an account, but it's free). There are plenty of fun courses out there for kids. Theses might include multi sport courses, art courses or writing courses. There is really a course for anything. Maybe try dog walking, baby sitting or shopping for an incredibly busy friend. And, you never know, you might make a bit of money to fuel other interests, such as shopping. Learning an instrument can be a fun way to spend time. You can do grades, or learn fun pieces. Seeing as its the summer holidays, you could play a summery tune to your family. You seriously didn't expect this? Really? This is a book blog after all... Most public library around the country are doing the summer reading challenge, or you could just read. The reading challenge this year is based on Roald Dahl. You can learn more about it here.